On Thursday September 28, Dai Viet Securities Corporation (DVSC) officially became a member of the Ho Chi Minh City Securities Trading Center. 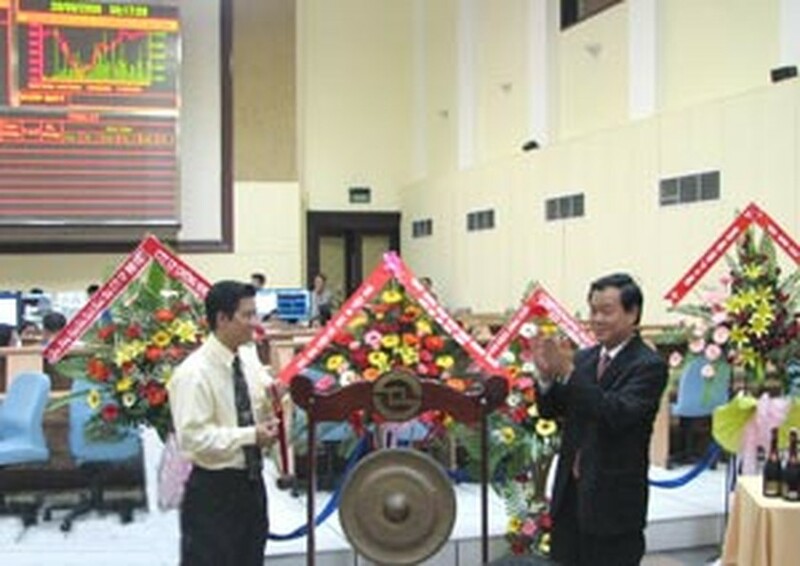 The joint-stock company with chartered capital of VND10 billion got permission to trade at the bourse on September 13. DVSC provides retail and institutional investors with listed and unlisted stock brokerage and underwriting, securities custody, repurchase agreements (repo), wealth and fund management, and corporate finance advisory. “Dai Viet’s strength is its exceptional team, an optimal combination of foreign and locally trained staff. This blend of expertise and experience gives us access to the latest know-how in investment banking and securities brokerage. A thorough local knowledge and networking combined with foreign insights and experience is our platform for success,” director Bui Van Tuynh said. 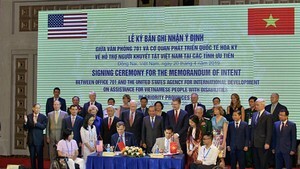 In the next two years, the company believes, the new stock exchange listings will include some of the largest state-controlled corporations such as the Bank for Foreign Trade of Vietnam (Vietcombank), the Bank for Investment and Development of Vietnam (BIDV), the Housing Bank of the Mekong Delta (MHB), the mobile network operators Vinaphone and MobiFone, the Ho Chi Minh City Insurance Company (Bao Minh) and the Vietnam Insurance Group (Bao Viet). The combined market capitalization of listed companies in Viet Nam will at least triple by the end of 2008.